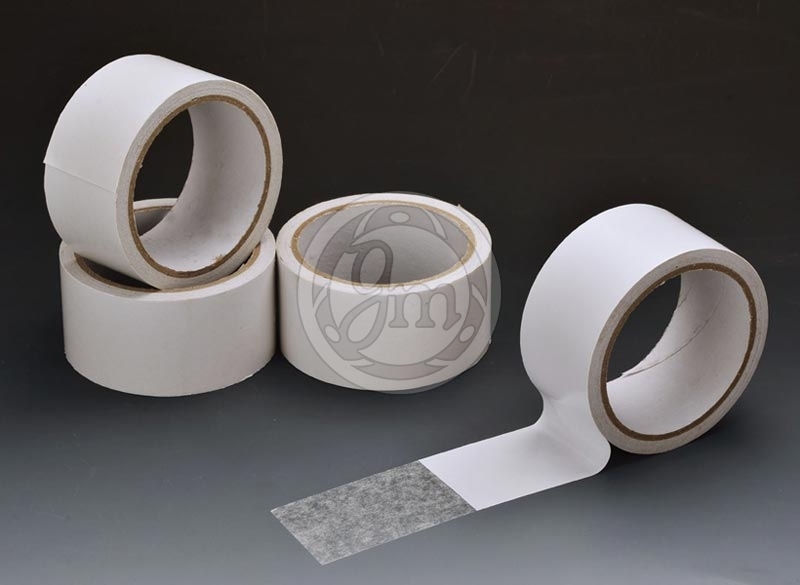 We are counted amidst the major Self Adhesive Tapes Manufacturers and Suppliers, based in India. 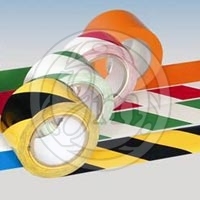 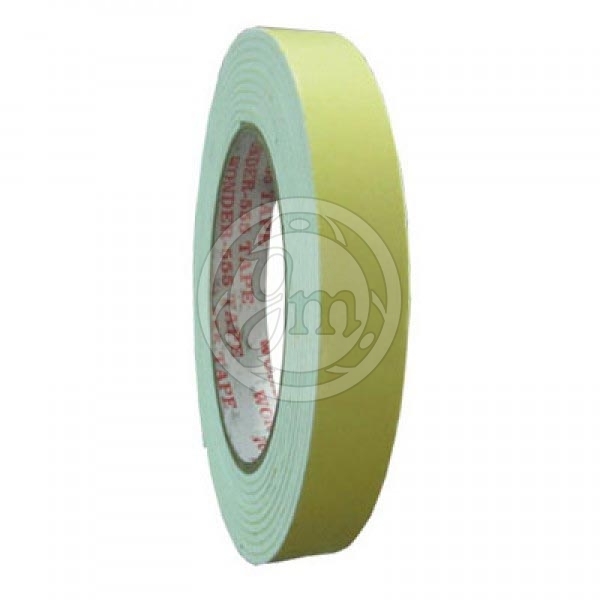 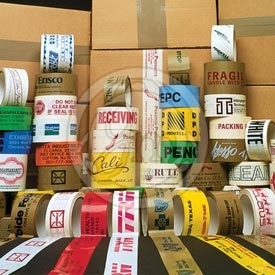 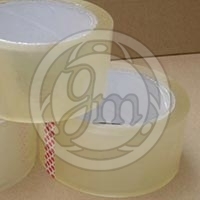 Our Self Adhesive Tapes are widely used all over the world by the diverse industries for various purposes. 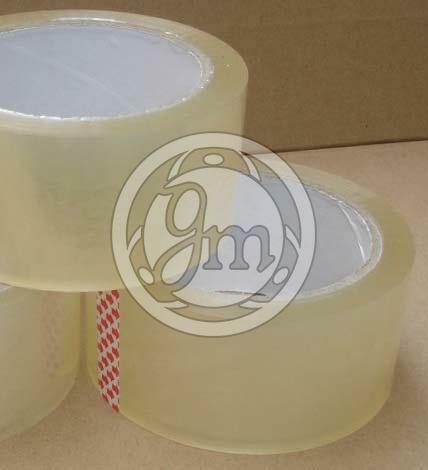 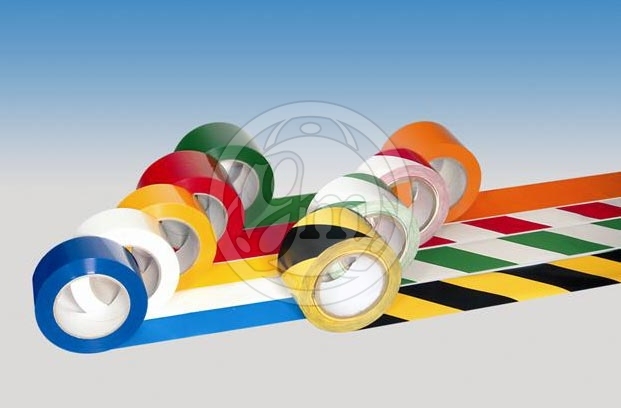 Moreover, the premium quality Self Adhesive Tapes are offered at affordable prices by us. 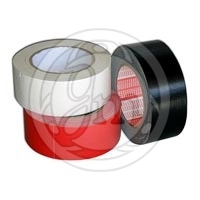 We manufacture a wide range of products to different specifications to suit our client's requirement. 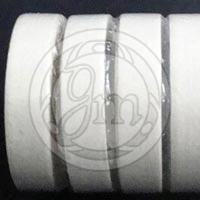 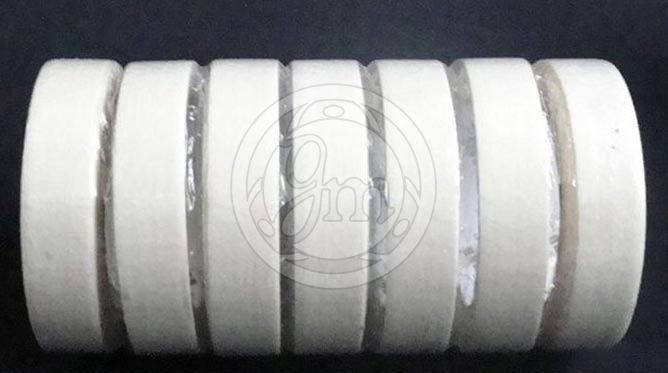 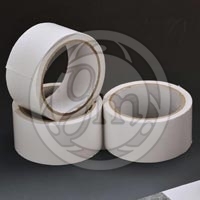 We are the largest manufacturer of different polymer foam base self adhesive and non-adhesive products, in rolls, sheets and die cuts as per drawings and specification. 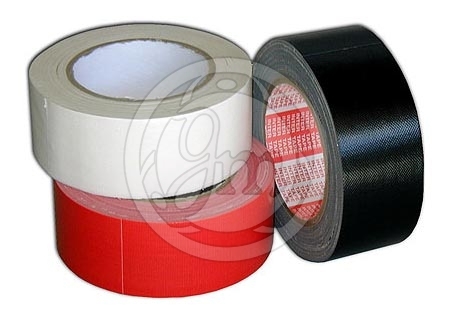 PVC, EPDM, Nitrile and also different polymer foam, laminated with different substrate. 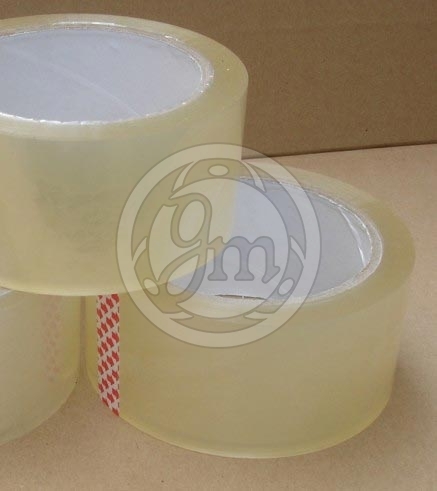 Cloth, film-polyester, polypropylene, Non-woven fabric, paper, foams.